Covers the basic first aid you would need when you are more than 30 minutes from help, i.e. no road that an ambulance could use. 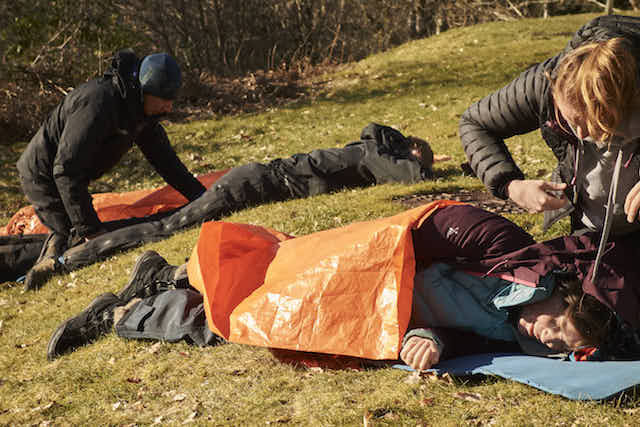 Who is the Outdoor First Aid Course for? Ideal for estate workers, crofters, rural workers and some outdoor qualification holders such as the Canoe Scotland Paddlesport holders, leaders for Bronze D of E.